I’m here in Arita and the layout of the little town follows the meanderings of the river and its feeder streams. This is a modern Japanese town, perhaps city? That has developed over its ancient foundation of porcelain footings. The little river that has prescribed the subsequent development has a few stories attached to it. 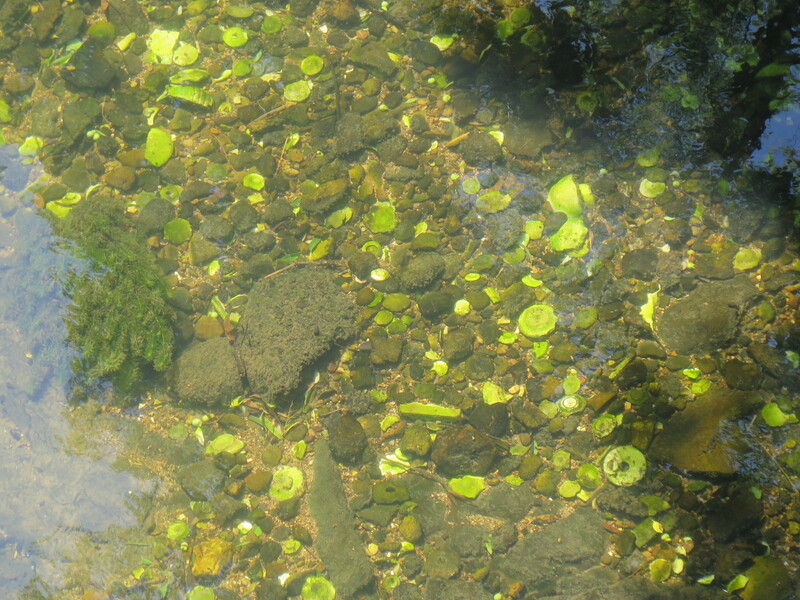 I was told that the first Korean potter to come to this area, as a prisoner of war, called Ri Sam Pei, noted the absence of fish in the smaller upper river and that this was one of the signs of being in the vicinity of a porcelain stone area that he recognised from back at home in Korea. The water of this stream or upper river drains down from the rotten granite mountain of Izumiyama. This water, as it drains through the fissures in the granite, leaches out both soluble potash alkali from the decomposing felspars in the granite, but also a tiny amount of kaolinized clay particles from that breakdown process. The mountain was once a molten granite pluton that was pushed up during a very ancient volcanic event, leaving the molten rock to cool slowly just below the surface. Once cooled and slightly eroded by surface weathering the exposed granite would normally take millions of years to degrade by normal surface weathering through the action of wind, rain and winter frosts and snow. What makes this place so unique is that something else happened here. In just a few places in the world an event called hydrothermal-weathering take place. This involves the passage of superheated steam at hundreds of degrees centigrade rising upwards through the earths crust and passing out through cracks in the rocks of the mantle. In this particular case, it passed up through cracks in the granite mountain. The superheated steam strips out the soluble alkalis from the parent rock. In this case, the felspars in the granite, reducing it to pure white kaolin clay and altering the micas present in the granite, stripping them of their iron oxide and creating a unique form of white ‘plastic’ mica called ‘sericite’. This special combination of pure white plastic kaolin and pure white plastic mica, is a very rare find indeed and makes the perfect combination of minerals to create white, translucent porcelain. The small amount of this pure white material that then slowly leached out of the rotten granite and into the stream killed the fish and turned the water a milky white. So the river became known as the ‘white river’, or ‘Shira-kawa’. I don’t know how complete, accurate or even true these details about fish and sericite are? This is just what I was told. 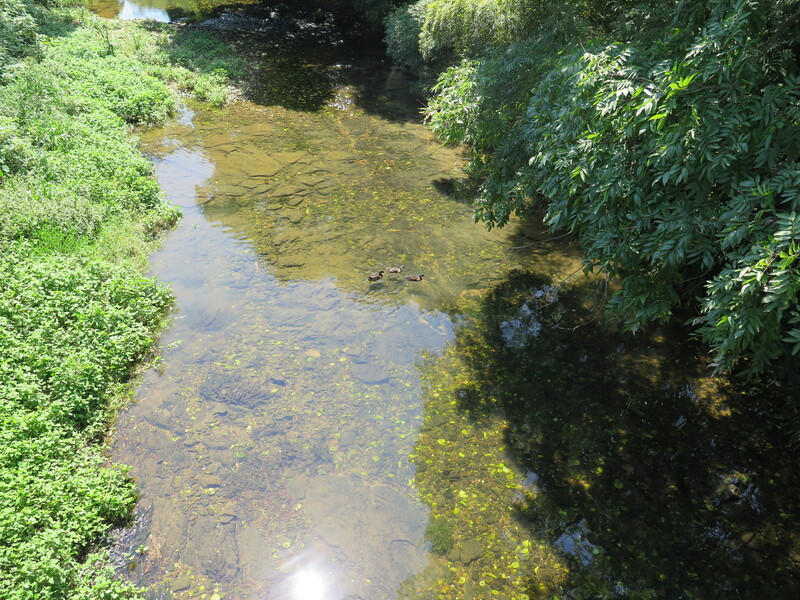 I walk or bike along the Shirakawa river every day, just like all the locals who now drive along it here. The river doesn’t run white any more. Perhaps because the quarry is all but mined out now. Perhaps because of stringent, anti-pollution laws? I don’t know. 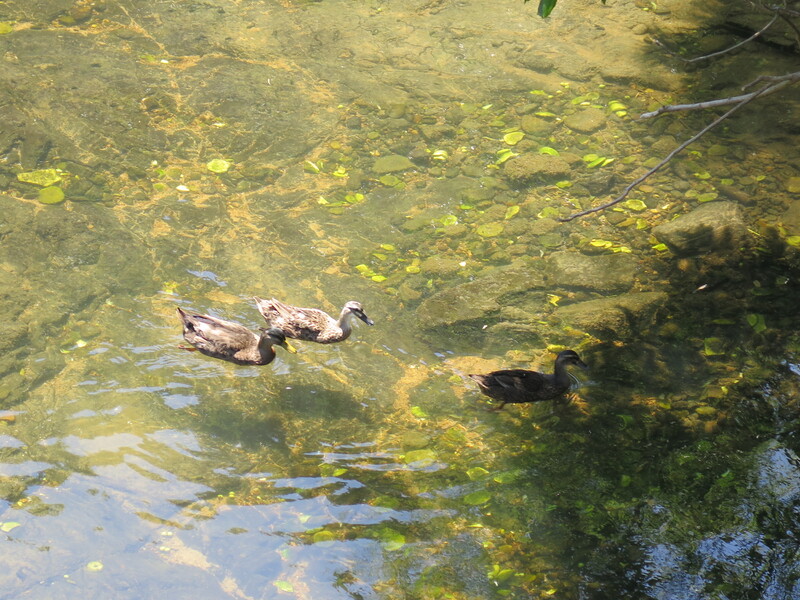 There are ducks making living on the stream these days. I can’t say that I have seen any fish in the river. 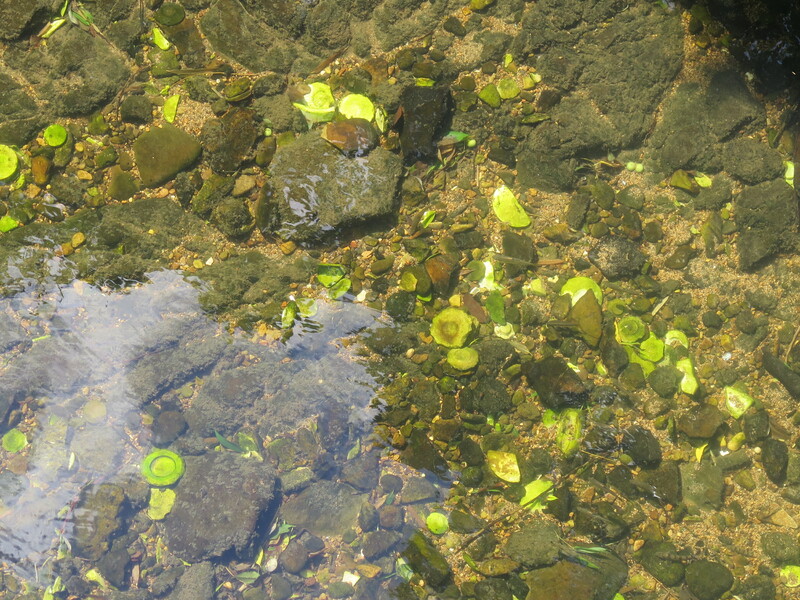 However, I can see that there is a pretty good deposit of porcelain shards in the river bed now. At each bridge that I come to, there are shards to be seen in the shallows below. It would be interesting to walk the river bed and do a sampling of the various dates of those shards, at some dry period in the seasons. I’m sure that it must have already been done. There’s a PhD or MA Hons in there for sure, just waiting to be retrieved and analysed! Today we are travelling along the stream on our way to visit the box maker. He lives a little out of town. On a beautiful little winding road, up through the forest. It’s all covered in moss and is deep in shade from all the tall trees on each side and the abundant humidity. There are springs trickling out of the rocks on the roadside. I call this part of the road the ‘shibui-dori’. It’s caught on with Miyuri and Tatsuya. It made them laugh. Now they are both calling it ‘shibui-dori’. Working from home on the liminal edge, where the rice paddies stop and the forest begins. The box-maker has a small, humble house and next to it, large, industrial work shed, where he has all the machinery to make the boxes. 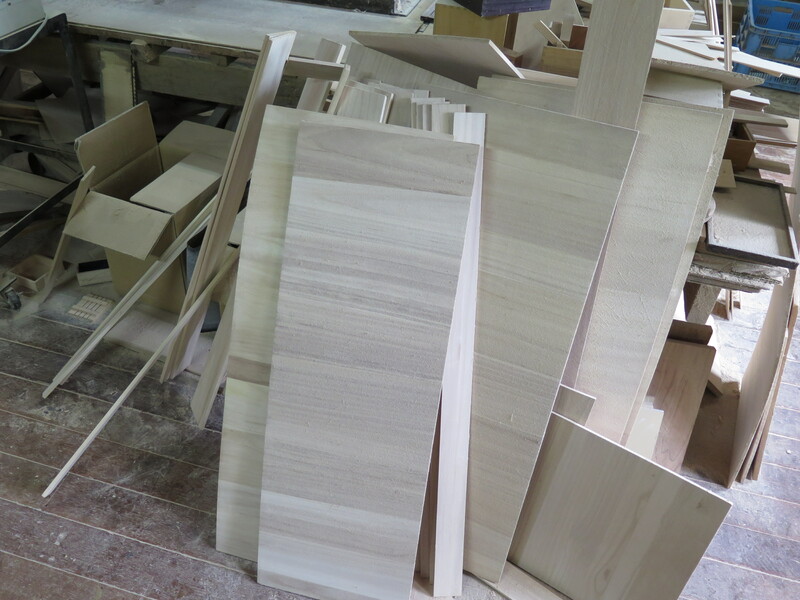 The timber planks go in one end and the milled boards are planed and thicknessed, then edge glued to make large sheets, which are subsequently sawn back down to smaller sizes for the individual boxes required dimensions. The four sides fitted and glued together, then squared up and the bottoms installed, then the lids made. It’s all very exacting and precise work. Just like making the Arita style porcelain that goes inside them. Although the shed is a bit ordinary looking from the outside. Everything inside is modern, and up-to-date, hand-fed, but electrically driven woodworking machinery. Its a pleasure to see the modern workings of someone’s workshop, involved in such modern, yet ancient craft skill. The boxes are just the same as they once were, but now, most of the processes are mechanised to reduce the labour cost. It’s an honour and a privilege to be allowed in here to see and watch the process first-hand. Hand made boxes like these are a bit expensive. You need to know that you will be able to sell quite a few of the pots packed in them, before engaging in ordering a full set for the all the work in a show. There is no way out. It is expected that a decent pot will come in a decent box here. It’s all part of the social contract. In Australia, unlike Japan. Pots generally sell so cheaply, even in exhibitions these days in Oz, that it just isn’t possible to fund a good, hand-made box, from exotic timbers for each pot. But even here the pressure is on and the box maker now has to compete against cheap Chinese imported boxes. These of course are not custom-made for each pot, but imported in container loads of the most common sizes, for fast-moving items. What can he do. His only option is to aim higher for the high-end art market and hope that he can keep finding enough work to keep himself employed until he retires. Globalisation is everywhere, affecting everyone. Even the box-maker. 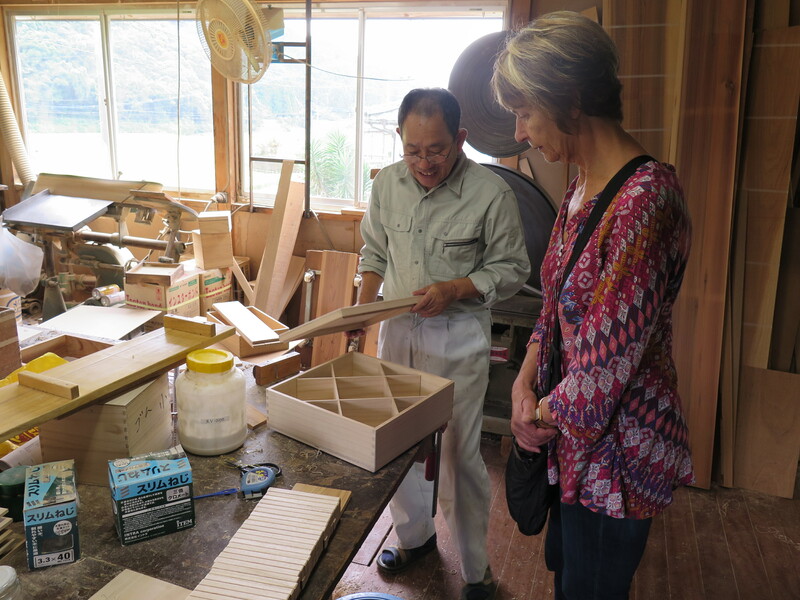 This entry was posted in arita, In the pottery, Japan, travel by hotnsticky. Bookmark the permalink.